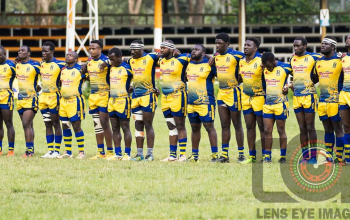 Homeboyz RFC won it's first ever Enterprise Cup by beating Impala Saracens 21-3 on Saturday May 5 at RFUEA grounds. 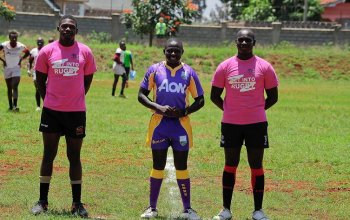 The Deejayz ran in two tries, one conversion and three penalties against Impala's one penalty. 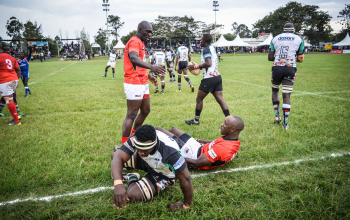 Polycarp Odhiambo and substitute William Diffu scored the all important tries with Johnstone Olindi adding the extras. Olindi had scored two penalties in the first half on either side of one by Mark Kwemoi for Homeboyz to lead 6-3 at half time. while substitute Evin Asena slotted a last minute penalty to crown the results. In the second half Odhiambo went over with Olindi adding the extras for Homeboyz to lead 12-3. 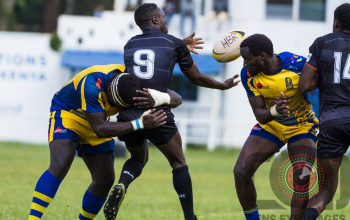 They were to capitalize on a knock on by Impala. Diffu then went over for the deejays to lead 19-3. Asena then drilled in the penalty to seal the win. At the close of the game Olindi was named the Most Valuable Player. To reach Enterprise cup final, Homeboyz beat KCB 12-10 while Impala saw off Kabras Sugar 16-13 in Kakamega. 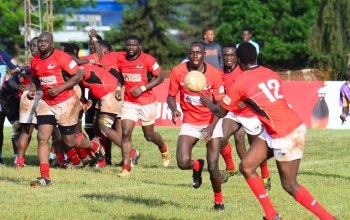 For Homeboy the win came at the second time of asking, having lost in the 2015 final 28-0 to KCB, while Impala were chasing their 12th Enterprise Cup title - the first since 2006.